Van Halen launched their latest album, “Tokyo Dome Live In Concert”, with a live performance on ABC’TV’s Jimmy Kimmel Live. Check out the video in the No. 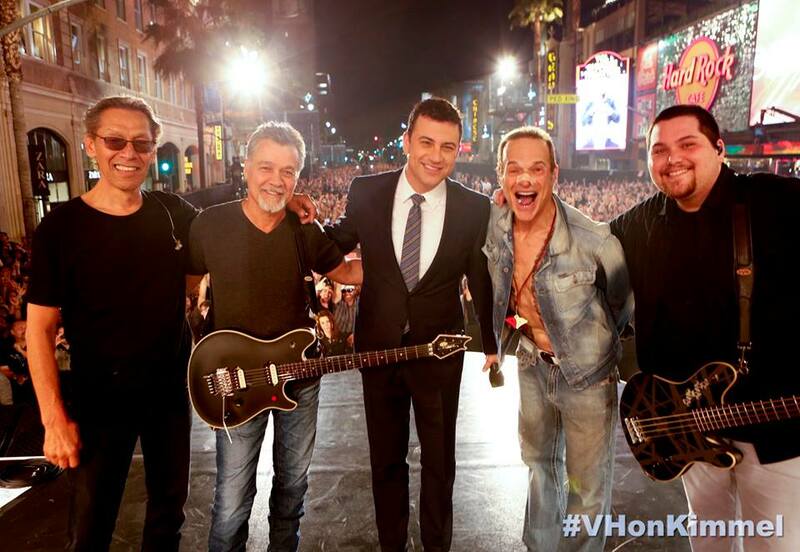 5 hennemusic story of 2015 on VAN HALEN here.